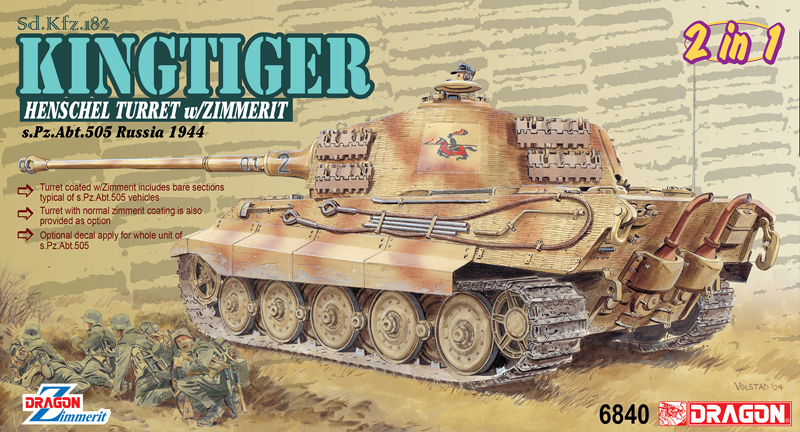 Just one month after the Tiger I prototype was shown to Hitler in April 1942, development of an improved Tiger was authorized. 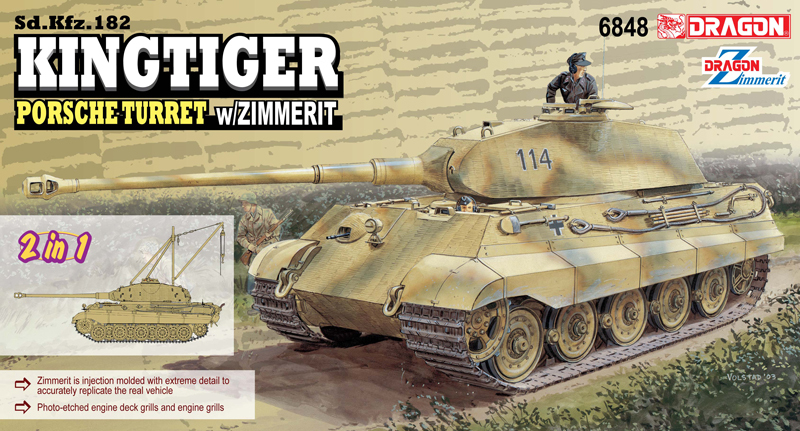 Thus the Tiger II, or Kingtiger as it was commonly called, was born. 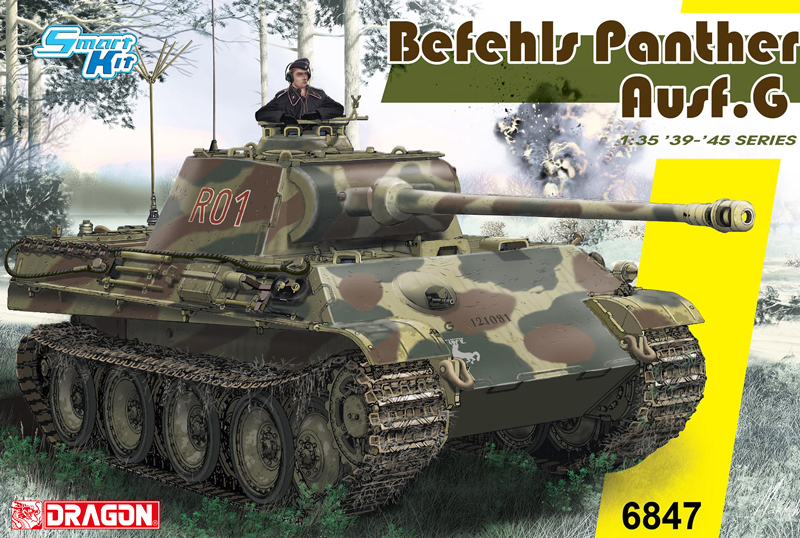 It weighed 69.8 tons and entered production in mid-1944. 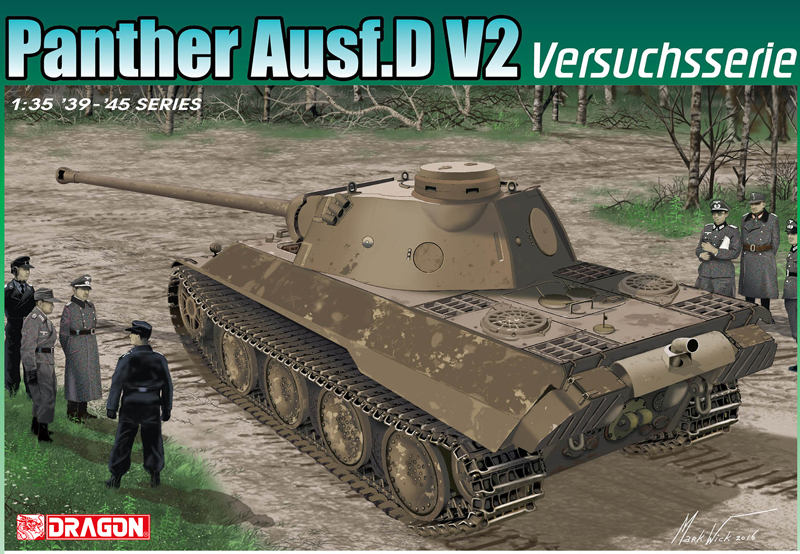 The Kingtiger was armed with an 8.8cm KwK 43 L/71 gun, although it was powered by the same engine that propelled the Panther tank that was nearly 20 tons lighter! 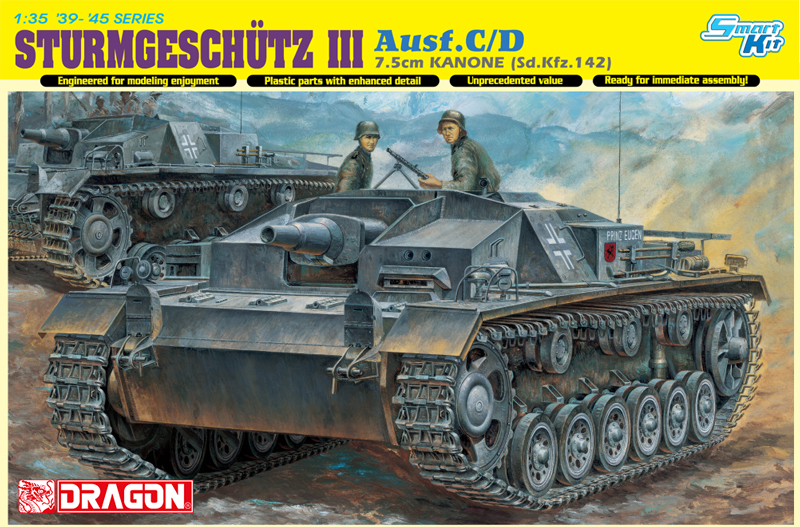 However, there��s no way Dragon��s new 1/35 model kit of the Kingtiger can be criticized as being underpowered! It comes in the wake of Item No. 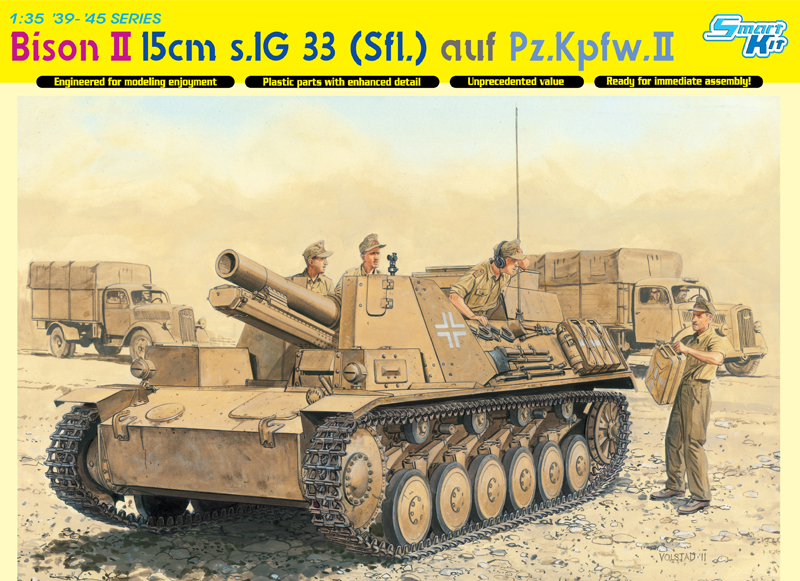 6303, a Kingtiger with Henschel turret that featured molded-on zimmerit. 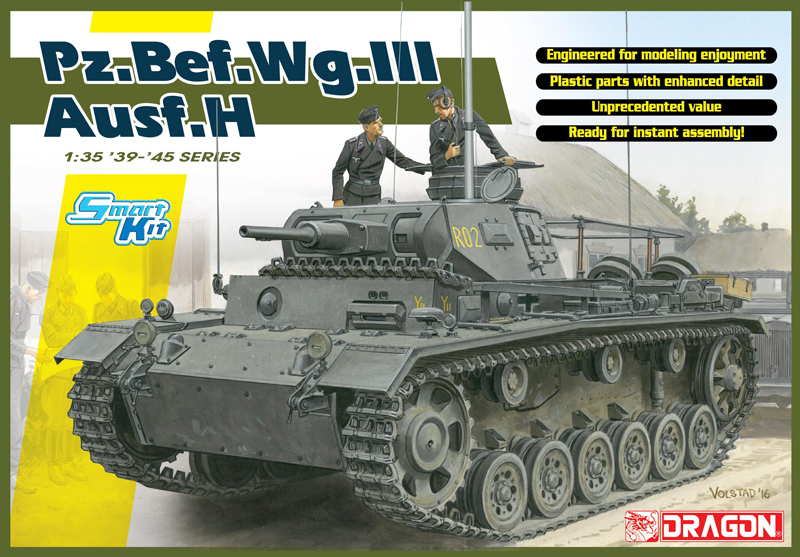 This earlier release was hugely popular with model-makers, and there was considerable clamor for a similarly ��zimmerited�� Kingtiger with Porsche turret. 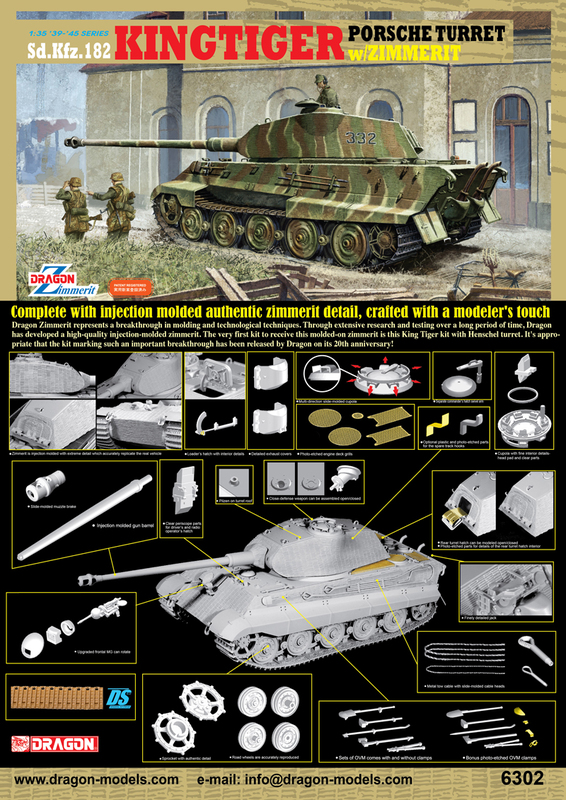 This is logical for every one of the 50 tanks with a Porsche turret was coated in this special anti-magnetic coating, and to be historically accurate, all Porsche-turreted tanks need it. 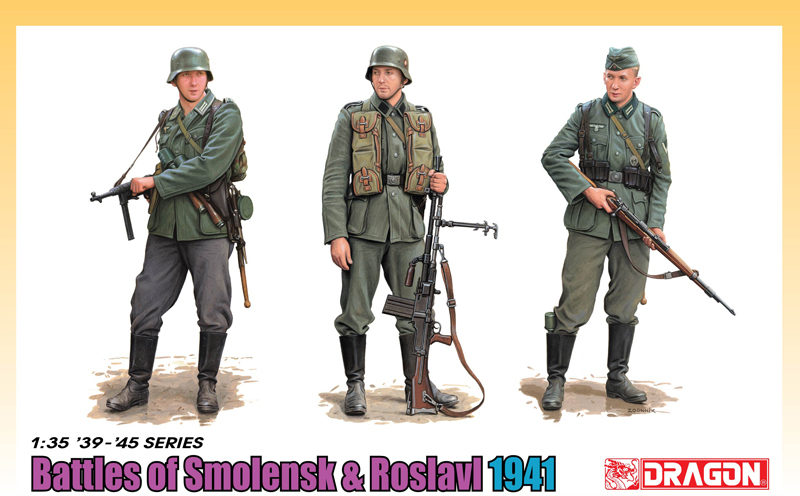 Up till now, the primary solution was for modelers to engage in the long and messy process of applying it with putty. 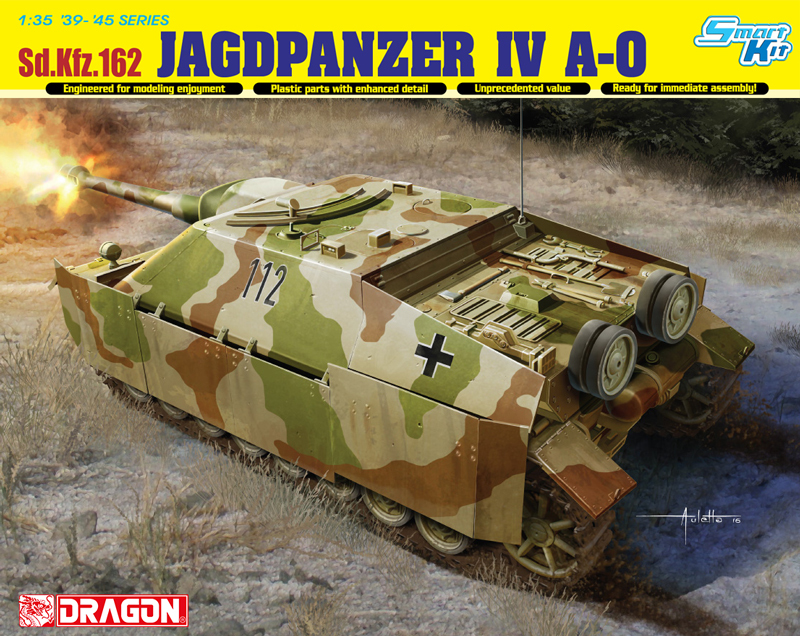 Dragon has responded in the best possible way with this magnificent kit offering pre-molded zimmerit, saving modelers from masses of tedium and frustration! 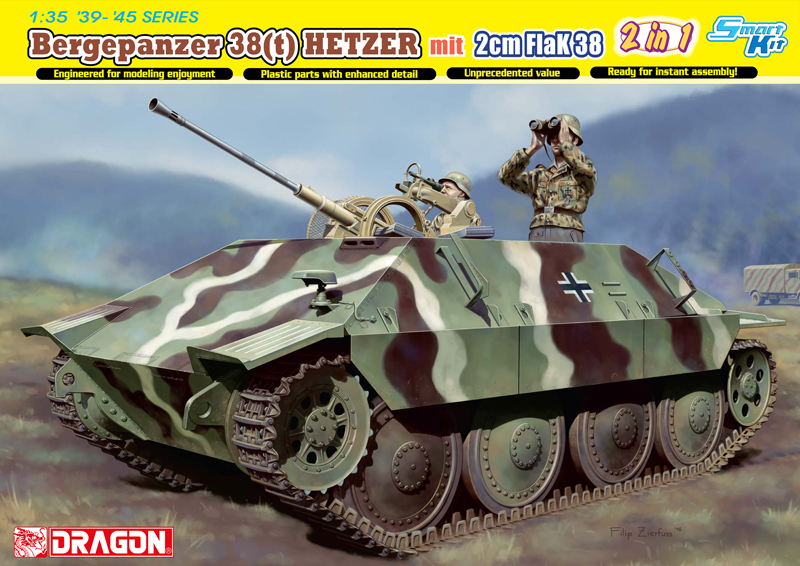 The original zimmerit texture and pattern was carefully researched, and then engineered for this kit so as to be finely reproduced to scale. Apart from the anti-magnetic paste already molded on, this kit offers all the advances of Dragon��s technology, plus multi-media components such as an aluminum gun barrel and metal tow cables. 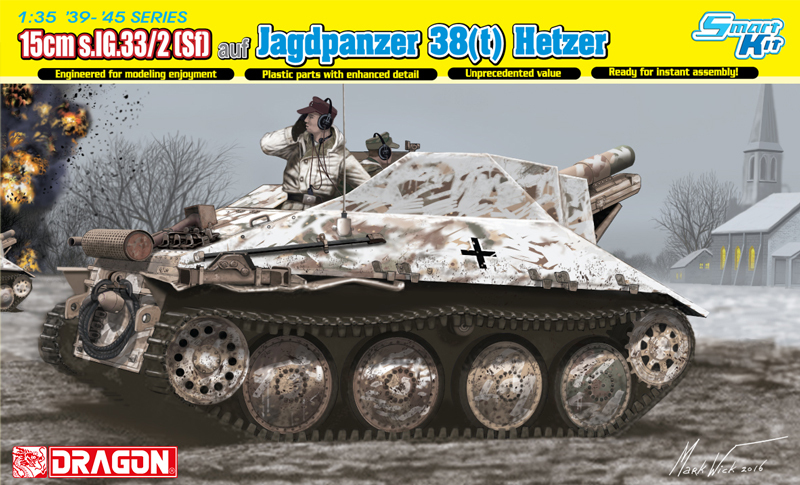 For those wanting a genuine Kingtiger Porsche, this model is simply unbeatable!